Vineyard/Origin: The grapes used to make this wine are grown around the Barthenau estate at an elevation of 1,476 ft/450 m above sea level. The vineyard is located on a gentle slope where both exposure to sunlight and air circulation are ideal, resulting in perfectly ripe and healthy grapes. The alternation between warm days and cool nights accounts for the firm backbone of fruity acidity and consequently excellent ageing qualities in the finished wine. Winemaking: In order to accentuate the wine's fruit aromas the juice is left to macerate with the skins for a few hours before pressing. The juice is allowed to clarify through sedimentation, after which it is filled into large oak casks where it ferments at a constant 19°C. Maturation: One the fermentation is complete and the solid parts have settled, the clear young wine is racked, after which the Vigna San Michele is left to mature together with its fine lees in large oak casks for twelve months during which time the lees are stirred up once a week. The wine is subsequently bottle aged for six months before release. 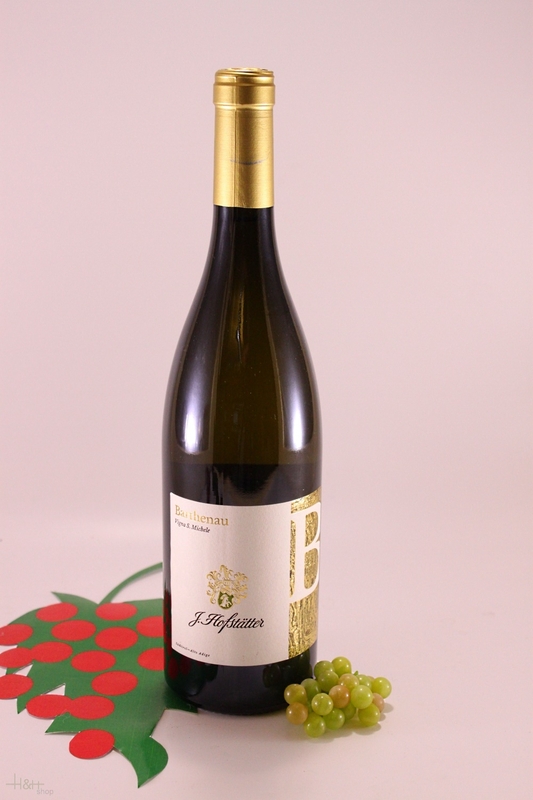 Description: An extremely elegant wine with impressive structure and a full, complex bouquet, well-balanced on the palate with excellent mouth feel and fruit underpinned by firm, mouth-watering acidity. Food Choices: Fish dishes, shellfish and crustaceans, white meats and poultry.